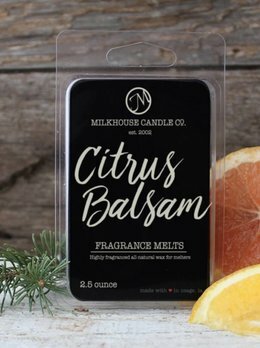 Balsam fir surrounded by sparkling notes of orange, grapefruit, and crushed cranberries with a background of sandalwood, clove, and cinnamon. Meet the easiest melts ever! 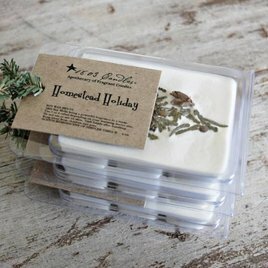 Our new Clean Release melt formula won't stick to the sides of most warmers! 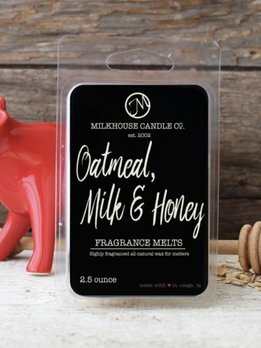 1803 Hocus Pocus Soy Melters are a blend of aromas of vanilla rum cake with a maple praline strudel and crushed gingersnaps await us in momma's kitchen after an eventful night of trick or treating! Fresh-baked oatmeal cookies dipped in whole milk, drizzled with true sweet honey. 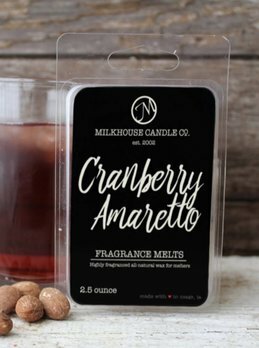 Subtle cherry notes complete this delicious treat! Meet the easiest melts ever! Our new Clean Release melt formula won't stick to the sides of most warmers! 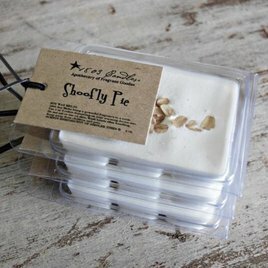 The 1803 Shoofly Pie Melters has the scent of brown-sugared molasses & sweet crumb topping made with butter & cinnamon melts in your mouth. The flaky crust of Nanny’s Shoofly Pie embraces this sweet comfort with the gentlest of layers. 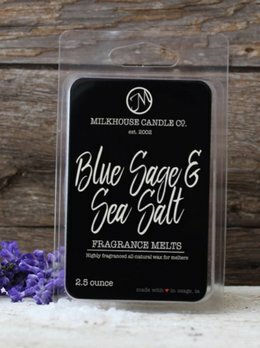 The Blue Sage & Sea Salt is inspired by the Northern California coastline. 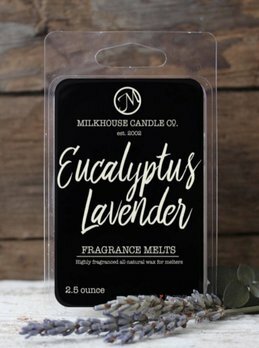 Bergamot, sea salt, beach sage, eucalyptus, and lavender on a base of sea grass, white cedar, rosewood.Love melts but hate the clean up? 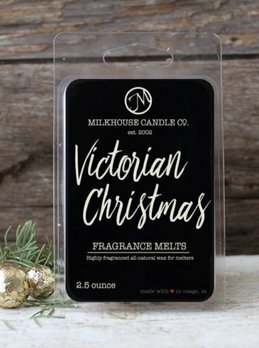 100% Paraffin-Free Soy Melt. 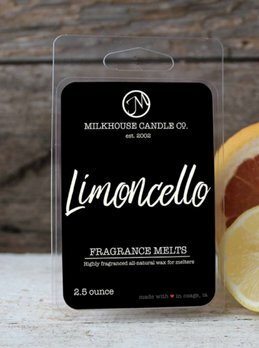 The Limoncello Milkhouse Melt is a lively blend of fresh citrus, juicy melon, cane sugar and a hint of lemon zest. Inspired by Italy’s favorite Limoncello beverage. Love melts but hate the clean up? 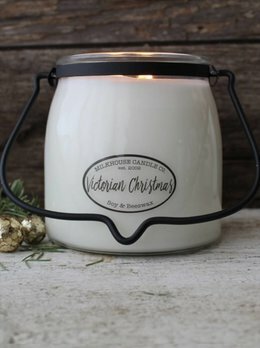 100% Paraffin-Free Soy Melt.